Materials for my Collaborative Summer Library Program trainings and roundtables, which began on Dec. 3, 2018 and will continue through Feb. 1, 2019. By the way, for those of you who cannot attend an in-person workshop, don’t forget the webinar on Jan. 9, 2019. See the full list of dates and locations, along with the description, on ISL’s calendar of events. 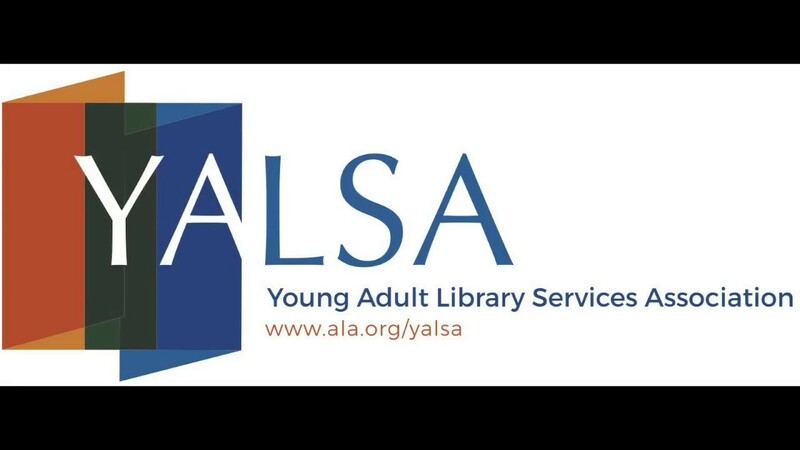 The outline for two-day long YALSA “Teen Services with Impact” training sessions for teen librarians. These sessions are slated to take place on March 26, 2019 at the Brown County Public Library and March 27, 2019 at Kokomo Public Library. While the locations may require travel time for many librarians, these otherwise free workshops will be an amazing opportunity for teen librarians in Indiana to gather and discuss the future of teen services while gaining valuable training from an instructor who works for the Young Adult Library Services Association. These trainings are still in the process of being finalized; more details should be announced in early 2019. Until then, be sure to mark your calendars. A press release announcing the Indiana State Library’s acceptance into the NASA @ My Library program’s Cohort 2. Along with 13 other state library agencies, ISL will receive resources, training and support, which we will use to assist public libraries in increasing and enhancing their STEM learning opportunities. We will also be given kits for circulation among public libraries; details on these kits and how to borrow them will be forthcoming. 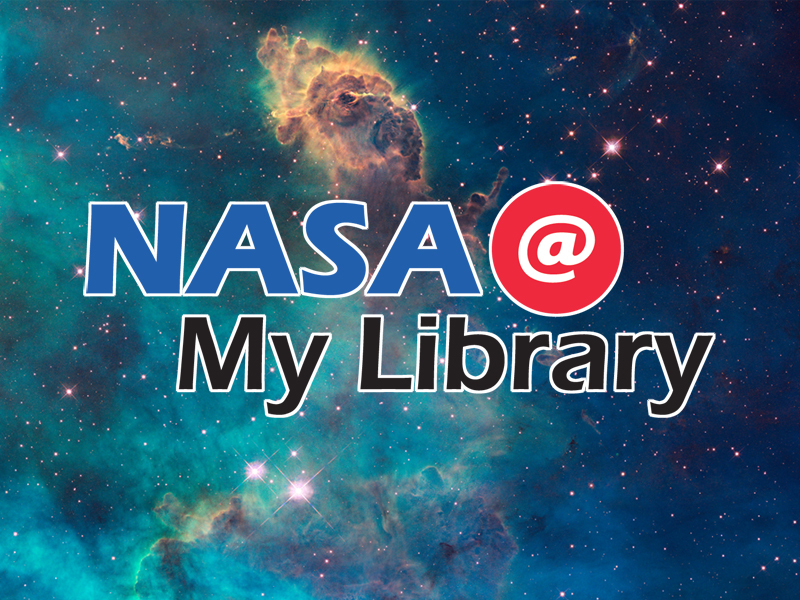 Read more about the NASA @ My Library program here. A travel request to attend the National Learning Institute in Philadelphia in February. The Indiana State Library, along with the Indiana State Museum, Terre Haute Children’s Museum and Early Learning Indiana, was accepted to be a State Leader for the Franklin Institute’s Leap into Science program Cohort 2. Together, representatives from those four organizations, with me representing ISL, will be trained at the institute to offer train-the-trainer sessions to Indiana librarians, museum workers, early childhood programmers and other out-of-school time educators periodically over the next three years. These sessions will discuss how to integrate open-ended science activities with children’s books during programs designed for children ages three to 10 and their families. More details on how this will roll out in Indiana will be announced in spring or summer 2019. Read more about Leap into Science here. A map of the seven 2019 Every Child Ready to Read training locations – these locations were announced last month. The trainings will take place in March, April, May, August and October and are great for those new to doing story time, and for those looking for a refresher. You can register for them via ISL’s calendar of events. There is definitely a lot going on, and I look forward to sharing these trainings and projects with you in 2019! 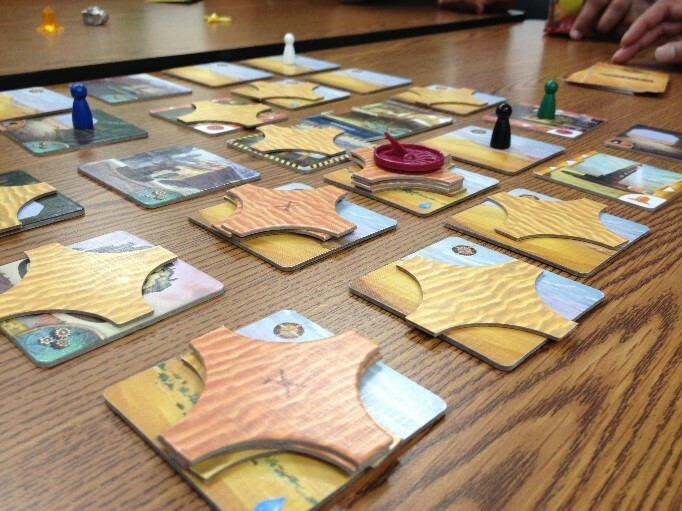 Book clubs and reading groups are staples of library outreach and literacy efforts. 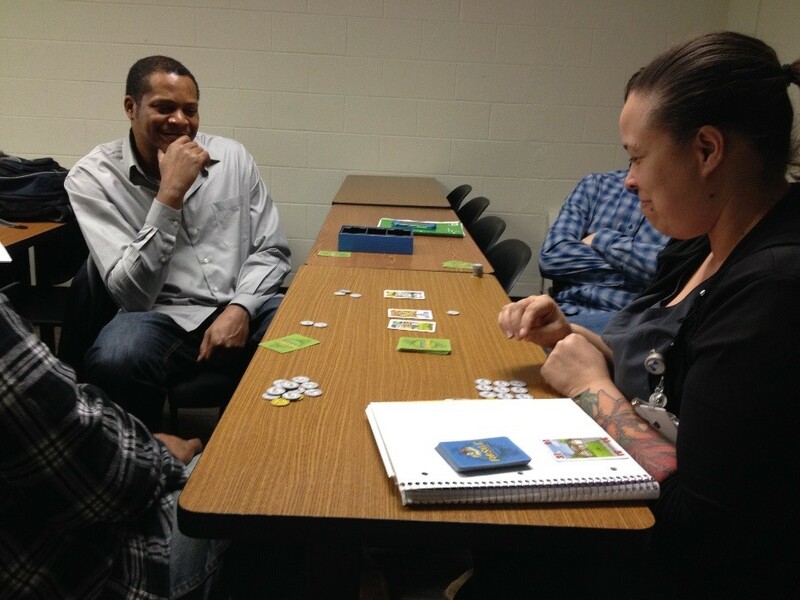 In these groups, people gather to discuss Oprah’s picks or the New York Times’ best-sellers in an effort to socially engage with literature and current events. To help grow health-related literacy, the National Network of Libraries of Medicine’s NNLM All of Us Community Engagement Network has announced the launch of the NNLM Reading Club. The goal is to support libraries’ health literacy efforts and address local communities’ health information needs by celebrating important National Health Observances through the fun and intimacy of a book club. The NNLM Reading Club offers a selection of three different book titles along with corresponding free, ready-to-use materials designed to help promote and facilitate a book club discussion on a health issue or topic. It’s easy to download the discussion materials and direct patrons to the library’s book holdings. However, the NNLM is offering an added benefit. Beginning Nov. 1, 2018, participating NNLM libraries are making the quarterly reading club picks available in a free, handy and portable book club kit. This program-in-a-box format includes eight copies of each of the following items: the selected book, discussion guide, MedlinePlus.gov flier, NIH MedlinePlus Magazine, NIH All of Us Research Program brochure and additional materials in support of the selected health topic. All of these materials are tucked inside a handy library book bag and shipped to the requesting library. Any U.S. library that is an organizational member of the National Network of Libraries of Medicine is eligible to apply and to receive one NNLM Reading Club book kit from Nov. 1, 2018 through April 30, 2019. The good news is membership to the NNLM is free. Due to the limited supply of federally-sponsored NNLM Reading Club book kits, libraries that support outreach to vulnerable populations receive priority status. Click here to browse the November selections and download the ready-to-use materials or to order an NNLM Book Club kit from a participating region. This post was submitted by Professional Development Office Supervisor Kara Cleveland. I had heard so many great things about the ARSL group. 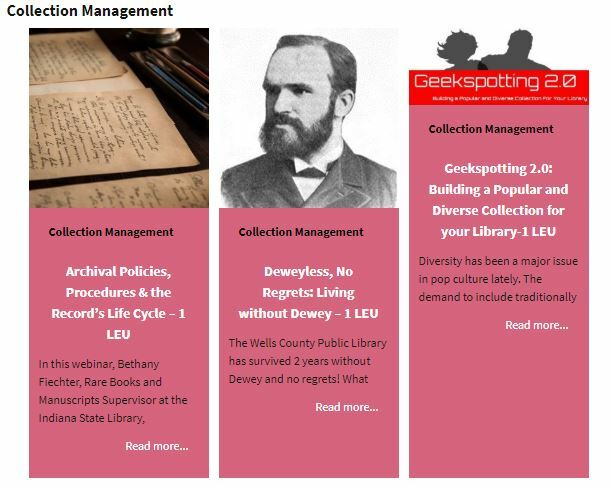 For years on the Indiana library Listservs I would see posts from Julie Elmore praising this group and how valuable it is for small and rural libraries. 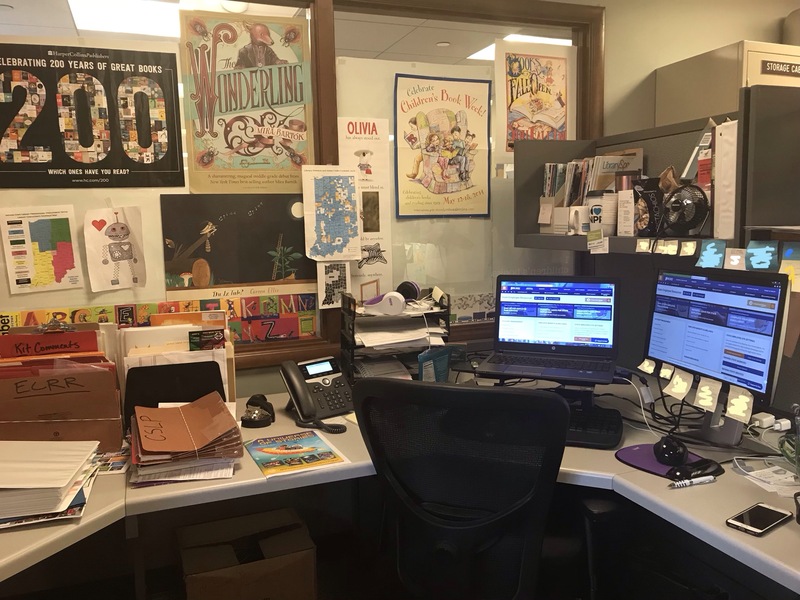 I finally got to see if for myself, as I joined ARSL earlier this year. On the ARSL Listserv you could tell that people were so psyched about the conference and the chance to meet new and old friends. The excitement was palpable! There are libraries out there that only have one staff person, which is why this group is so important. It can be very lonely working by yourself, but having the support and guidance of this group is priceless. This year’s annual conference was originally capped at 500 people, but due to an overwhelming response, which saw the conference sell out in three weeks, an additional 250 attendees were accommodated! The conference committee, chaired by Elmore, director of the Oakland City Columbia Township Public Library in Oakland City, Indiana, did an amazing job finding overflow hotel space, rearranging layouts and wading through numerous wait lists. Forty-nine of the 50 states were represented at this conference. 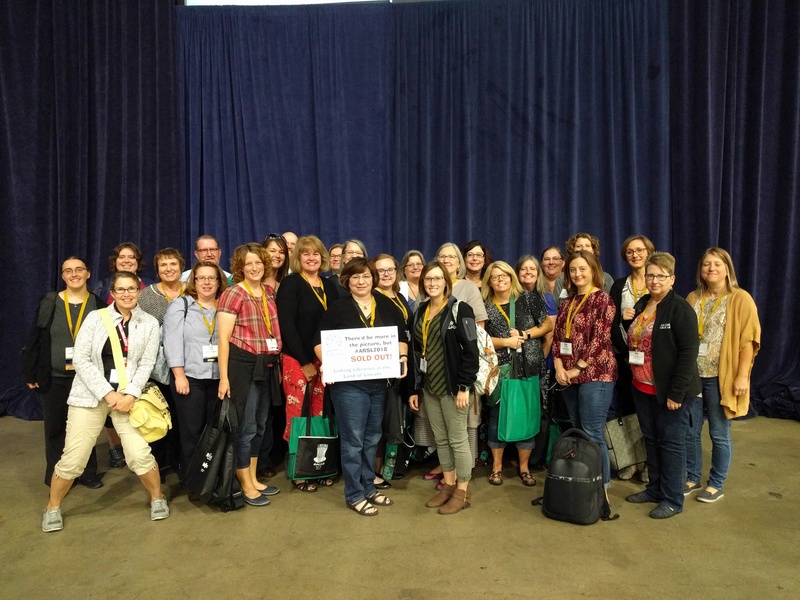 In the picture, you see 26 librarians from Indiana alone, though many other Hoosier librarians didn’t make the picture. 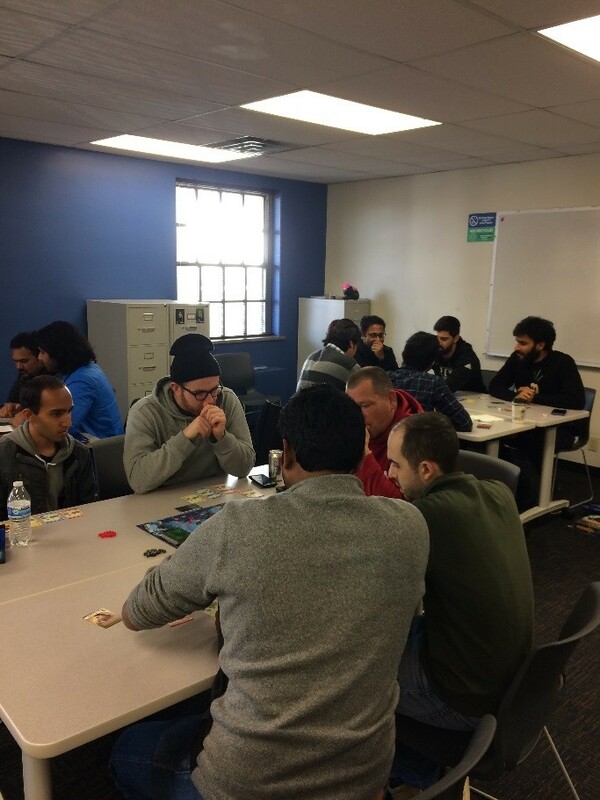 We had many opportunities to network with dine-arounds, trivia night and special tours of the Illinois State Library. I met some very cool librarians from states all over the country, including Colorado, Illinois, Iowa, New York, North Dakota, Texas, Washington and Wisconsin. I met a lovely lady who said that the conference was a like a vacation for her because she’s the mother of seven kids! There were so many presentations I wanted to see and despite a few being repeated, I ran out of time. The presentations were extremely practical and ran the gamut of what libraries are doing: library of things, coding, strategic planning, marketing and storytimes. 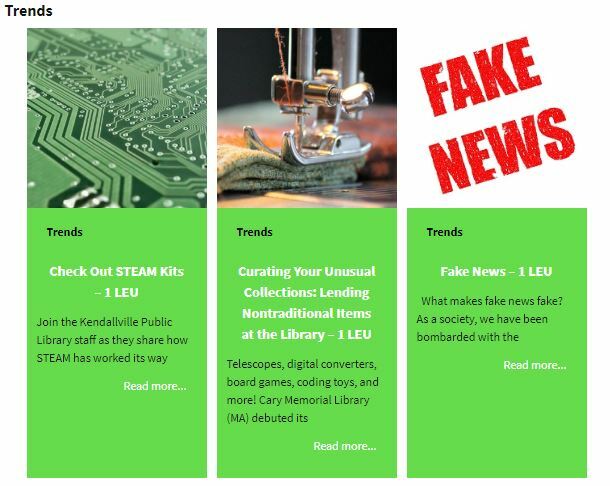 Programming ideas included “Adulting 101” and an “Escape Room @ the Library.” Small and rural libraries are used to wearing many hats, so they know how to do it all and the awesome presentations reflected that fact. Along with the presentations, we had excellent keynote speakers. President Abraham Lincoln, portrayed by historical presenter Kevin Wood, brought history to life with some of his recollections and insights. Author and Illinois native Elizabeth Berg stressed that “no place ever felt quite like home, except a library.” Librarian of Congress Dr. Carla Hayden joined us via live stream and talked about ways that the Library of Congress can truly be the library of the United States. Part of their strategic plan is to do more outreach and open up resources. Dr. Hayden said one way that libraries can take advantage of this is to live stream Library of Congress programs at their own libraries. “Linking Libraries in the Lincoln” was a resounding success! There was such an overwhelming feeling of camaraderie among attendees who shared successes, encouraged each other and learned new things from passionate professionals. I definitely recommend attending this conference; you won’t be sorry you went. So be sure to mark your calendars for 2019. There is already a countdown clock for the next ARSL conference on Sept. 4-7, 2019 in Burlington, Vermont. ARSL 2020 will be back in the Midwest – YEAH! This post was written by Northeast Regional Coordinator Paula Newcom, Professional Development Office. By now, you may be aware that the Collaborative Summer Library Program (CSLP) is an organization that works together to develop a theme, slogan, artwork, manual, program ideas and incentives for public libraries nationwide with the goal of making it easier for those libraries to execute a top notch summer reading program, thus combating “summer slide” and bringing communities together. But who is making all of those decisions? Each year, a group of representatives from all 50 states, plus several U.S. territories, gathers to discuss and vote on themes, slogans and general initiatives for the future of CSLP. The representatives are volunteers – a mixture of public librarians and youth services consultants at state libraries, like me. In April, I had the privilege of representing Indiana at the CSLP annual meeting in Denver, Colorado. The 2018 meeting was an exciting one. The CSLP board of directors rolled out their strategic plan, which includes taking more control of the program’s artwork, manual development and printing services, among other aspects. 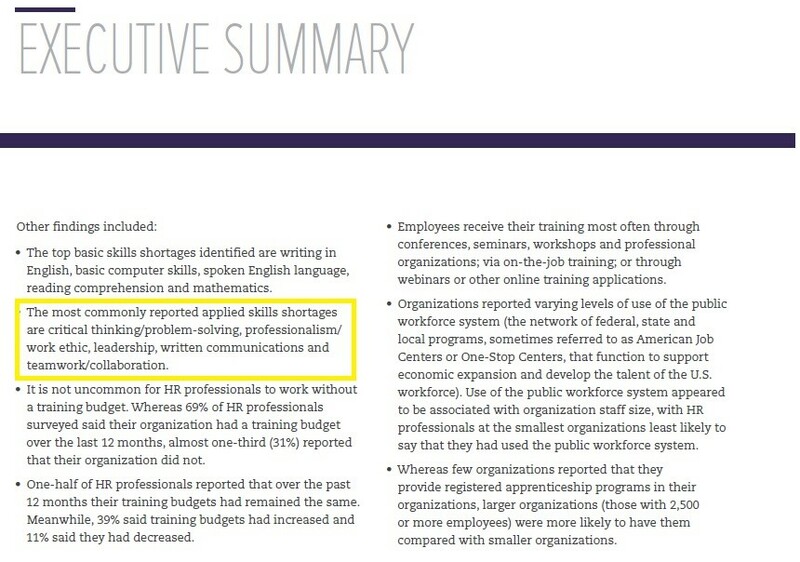 Ultimately, this will result in more flexibility in what the organization can offer to libraries, and should result in better quality products.This plan will take several years to roll out and may not be immediately evident, but by the program year 2020 we hope to have made significant improvements. The meeting this year also saw the announcement of some excellent allies and resources for summer 2019. Most notable was Starnet, who shared information about their STEM Activity Clearinghouse. This database is full of STEM activities and resources for libraries, including full program activity descriptions. 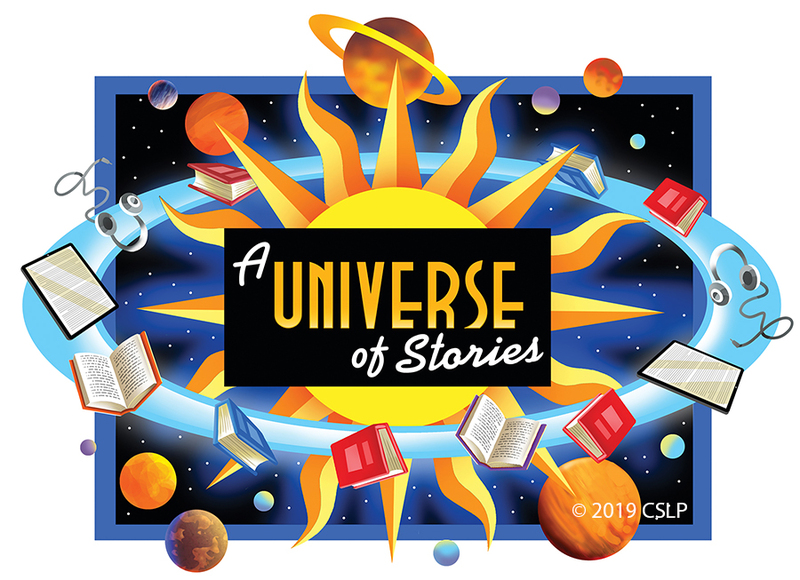 Though summer 2018 has barely begun, next year’s space theme, “A Universe of Stories,” looks to be bursting with promise! In personal news, I’m pleased to announce that I was elected to be a member of the Collaborative Summer Library board of directors as a member-at-large. This is a wonderful opportunity for me to bring the voice of Hoosiers to the CSLP membership as we tackle the changing landscape of summer reading. I welcome your constructive suggestions for the program, and hope to see many of you when I roll out my 2019 CSLP trainings around the state this winter! Each language is offered as a separate database to allow for a simple, easy-to-use research experience for users where English is not their native language. Available databases include user interface screens with help, searching functionality and full-text in its own particular language. In addition to evidence-based reports, Consumer Health Information also offers an interactive body map that assists users in locating articles about health-related topics for all areas of the body. 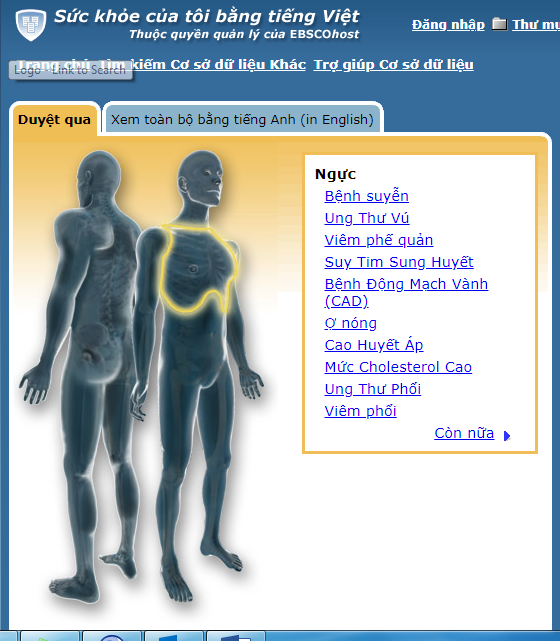 Consumer Health Information can be found by visiting the INSPIRE website, clicking on either Databases by Subject or Databases by Subject – Tiled and selecting World Languages. In the Databases A-Z category, it can be found under the Consumer Health Complete database link, which also has the information in English. 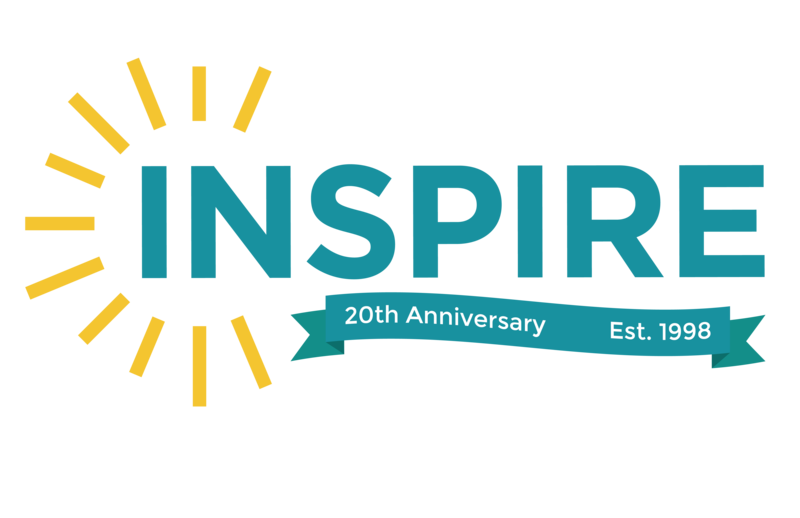 INSPIRE is free to use for all Indiana residents. Note: Information provided in this database should not be viewed as a medical diagnosis.